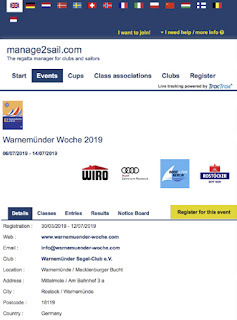 The Organizing Committee for the 2019 J/22 World Championships have a range of new and used charter boat offers on a first come first served basis available. if you would like to be part of this one of a kind sailing event secure your Charter-Boat now! Charter a brand new Italy J/22! 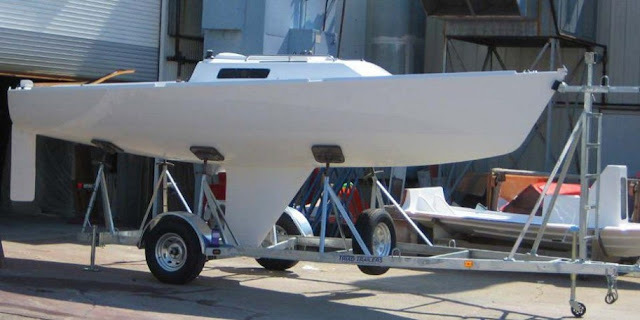 You want to participate at the J/22 Worlds in a brand new J/22? Welcome to the 2019 J/22 World Championships website. Welcome to the 2019 J/22 World Championships website. 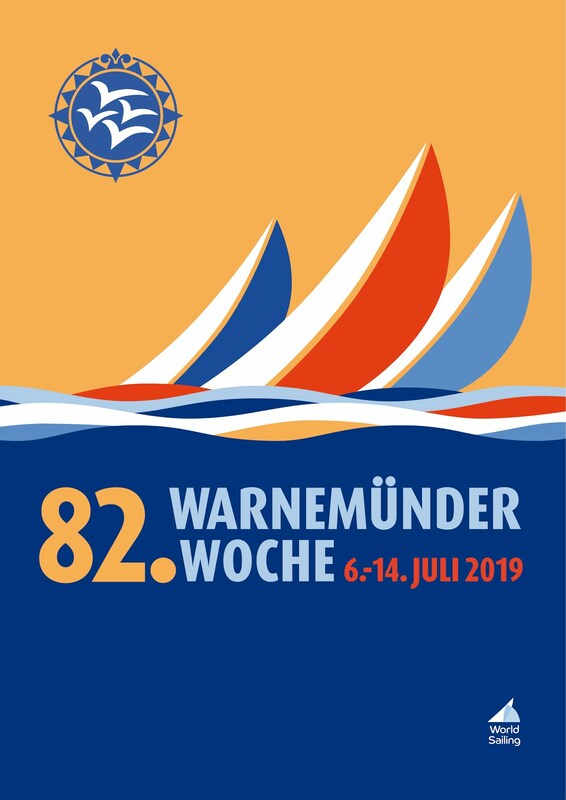 The German J/22 Class Association look forward to welcoming you to the 2019 J/22 Worlds in Warnemünde. We invite you to be part of this fantastic event.